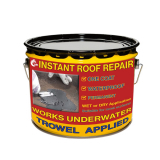 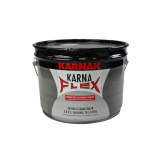 Karnak #19 Ultra Rubberised Flashing Cement is the next generation flashing cement. 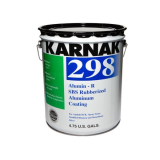 Scientifically compounded with a selection of rubber reinforced asphalt, mineral fibers, and refined solvents. 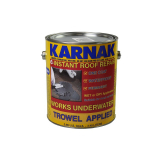 Karnak #19 Ultra is manufactured to a heavy pliable consistency for ease of application by trowel. 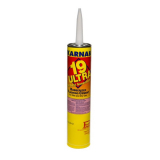 #19 Ultra provides a durable elastomeric coating of greater strength, excellent adhesion and high resistance to water and weathering.